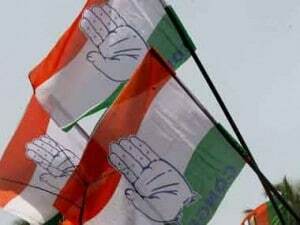 Congress is part of the Nitish Kumar-led coalition government, which also includes Lalu Prasad's RJD. 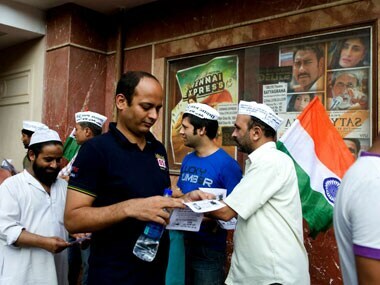 In what appeared to be a major breach in Maharashtra unit of Aam Aadmi Party, Maruti Bhapkar, one of its founding members, today quit the party along with 376 activists, condemning the "dictatorial" attitude of AAP chief Arvind Kejriwal. 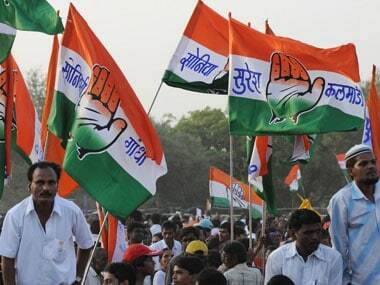 Seeking to debunk BJP's claim of having emerged as the largest party in the world, Congress on Monday raised questions over the genuineness of its membership strength dubbing it as the "biggest missed call party". 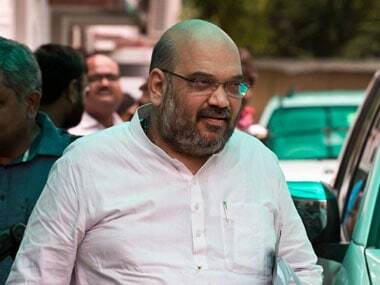 Congress on Monday questioned CBI's decision not to approach higher courts against a Mumbai special court's decision to discharge BJP President Amit Shah in the Sohrabuddin fake encounter case as the 90-day deadline for making an appeal against the order came to a close. At the AICC briefing, party spokesperson Abhishek Singhvi dubbed the reports regarding Congress seeking feedback on its perceived "anti-Hindu" image as "highly speculative". 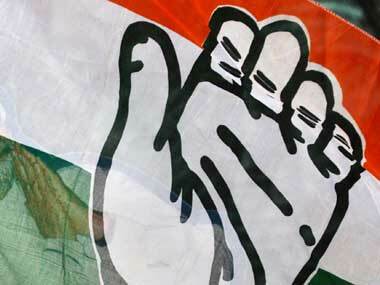 Accusing Prime Minister Narendra Modi of "misleading" people on the black money issue, Congress on Tuesday demanded an apology from him as it also kept the government on tenterhooks on the Insurance Bill. 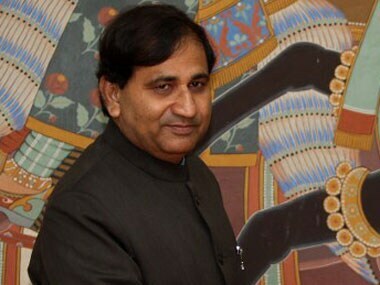 Congress sources said after Shakeel Ahmed informed the leadership about this personal leave requirement from 28 December to 7 March when he will return from Canada, the party leadership has decided to make the alternative arrangements. 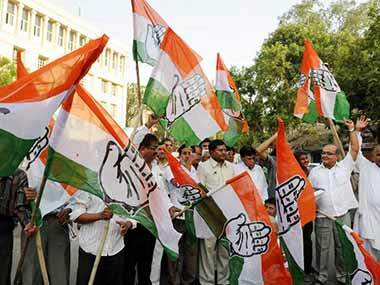 The Congress on Tuesday took a dig at Lt Governor Najeeb Jung for his recommendation to the President for dissolution of the Delhi Assembly, saying it is "better late than never". 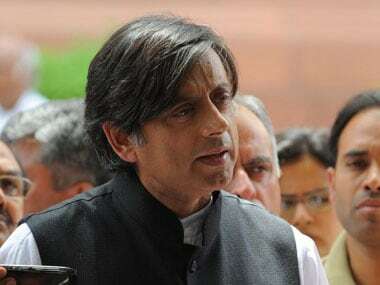 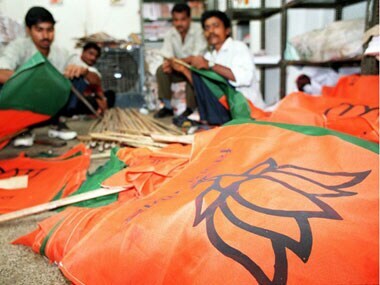 Congress said the by-poll results should ring alarm bells for the BJP as people have rejected its "politics of polarisation."